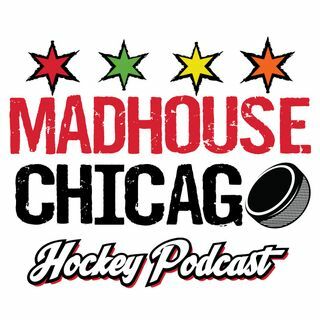 The Blackhawks are back and so is the podcast. Patrick Kane scored his 5th career hat trick and 20th goal of the season as the Hawks topped the Wild 5-2 at the United Center. Jay Zawaski and James Neveau break down the win.